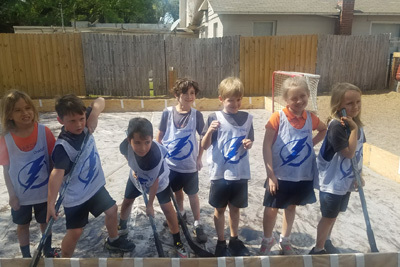 Orlando, FL – Longwood based insurance agency Insurance Office of America (IOA) continues to champion the cause of corporate wellness by signing a five year, five figure sponsorship of the IOA Corporate 5k, Florida's largest 3.1 mile run/walk. IOA has been affiliated with the event since 1995 and a sponsor since 2000. In 2012, IOA gained title sponsorship and will retain that position through 2019. 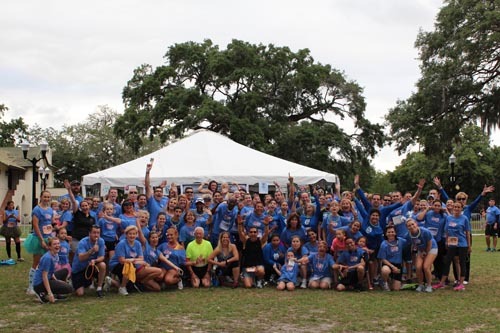 IOA Corporate 5k celebrated its 20th anniversary in 2014 as Orlando's largest 5k run/walk and office party that is held exclusively for Florida's corporate community. 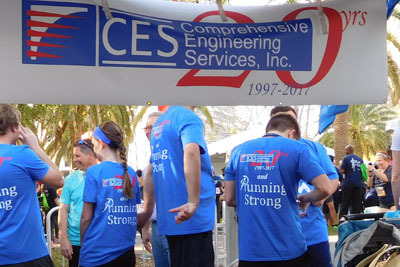 Businesses and non-profit organizations form teams and participate in the IOA Corporate 5k for camaraderie, friendly competition and celebrating with co-workers. The participating population is made up of over 18,000 runners and walkers from more than 790 companies and lead by over 200 CEOs. "We're thrilled to have been involved with this event since 1995. 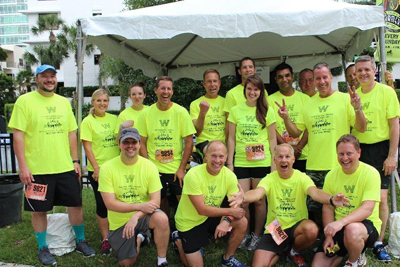 Our employees and clients look forward to running and walking each year. We stay involved because we see firsthand the life-changing affects that come when your associates improve their health. This will be our 15th year as a sponsor and we feel there is still more work to do to promote the benefits of healthy workplaces,” says Danny Anderson, IOA Regional President. 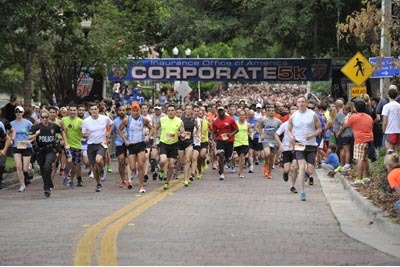 The 21st Annual IOA Corporate 5k will be Thursday, April 16, 2015 at Lake Eola in downtown Orlando. 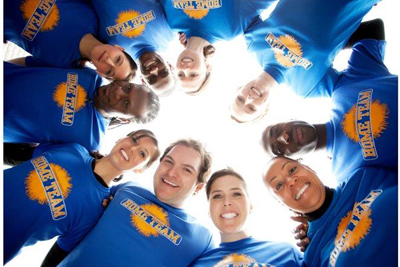 For more information run to www.Corporate5k.com.